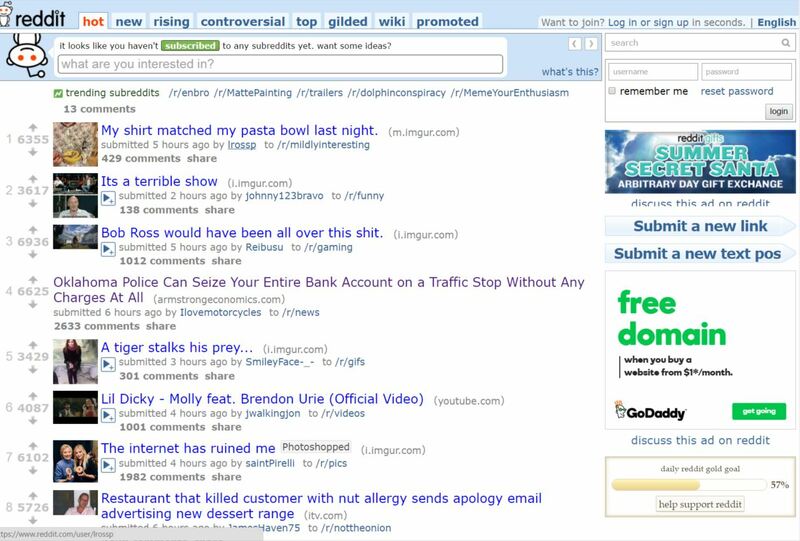 We made the front page of Reddit today. This is bringing in more than 3000 visitors to the site per minute. Our systems did not crash, but the site did slow down. Our load balancer took a little time to spin into action. We will expand the site again. With the elections coming, our traffic has been exploding.